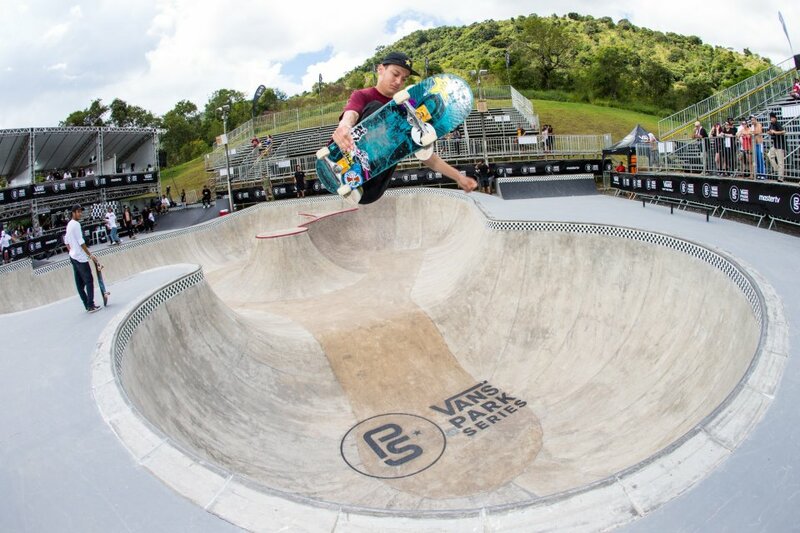 SERRA NEGRA, Brazil (April 7, 2017) – The Vans Park Series 2017 VPS Men’s Pro Tour concluded the preliminary qualifier rounds today to determine Tristan Rennie as the forerunning Challenger to advance into the semi-finals tomorrow. The top 14 Challengers from today’s prelims will join the 2017 VPS Select Pros in the main eventtomorrow. 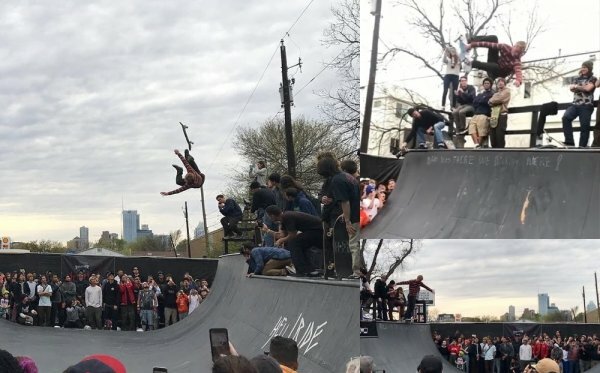 The official VPS Live Broadcast will air with an updated airtime of 7:20AM PST/10:20AM EST on Red Bull TV. 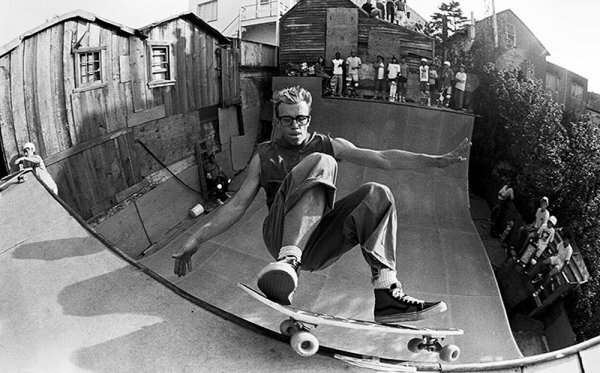 For LIVE, on-demand video, highlights and more, download the new Vans Park Series IOS App for free here. 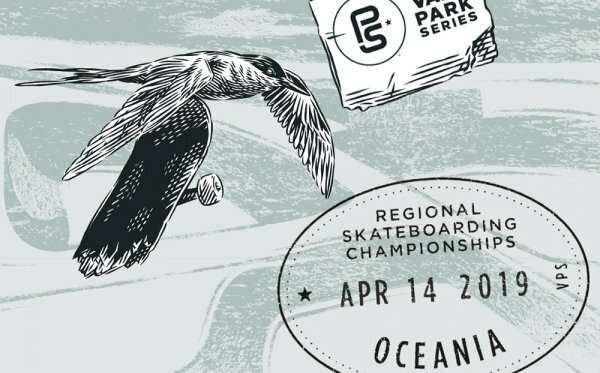 In conjunction with the main global qualifier event, the inaugural Vans Park Series Brazil National Championships crowned two winners earlier this morning, announcingLuiz Francisco as the Brazil National Champion for Men’s division and Dora Varella as the Brazil National Champion for Women’s division. 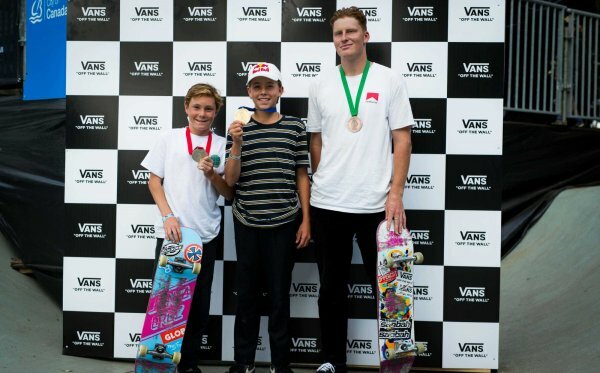 Both winners will represent Brazil as they are pre-seeded into the Vans Park Series Americas Continental Championships in Huntington Beach, CA, securing their chance to be invited to the World Championships, to be announced later this year.